We deliver high quality, inspirational, and fun Forest School sessions for schools, nurseries, pre-schools, home education groups, and parent and toddler groups. Forest School benefits a child’s development in many ways but equally importantly – it is fun! Children develop in leaps and bounds at Forest School without even knowing that that is what they are doing – and that is part of the beauty of it. Our leaders are Level 3 trained Forest School Leaders with full DBS checks, insurance and current outdoor paediatric First Aid training, as well as a love of the outdoors and a real understanding of and commitment to the Forest School ethos. Numerous studies undertaken by education professionals and scholars show us that children learn through play, learn through their mistakes, need to take risks in order to be creative and need to move in order to learn. 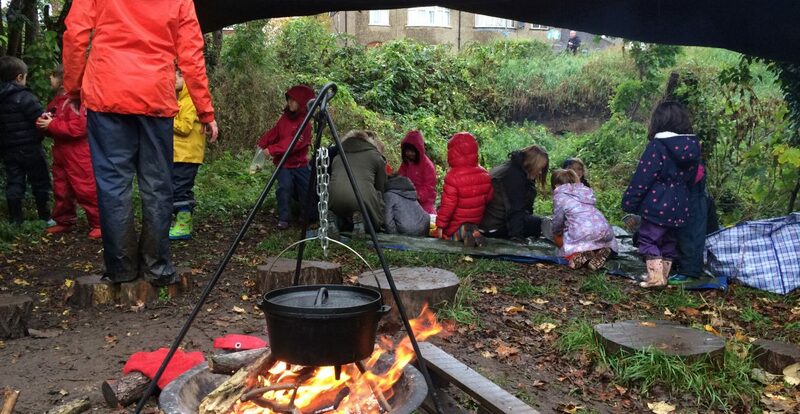 Forest School is play based, child led, active learning that takes place in a woodland setting. 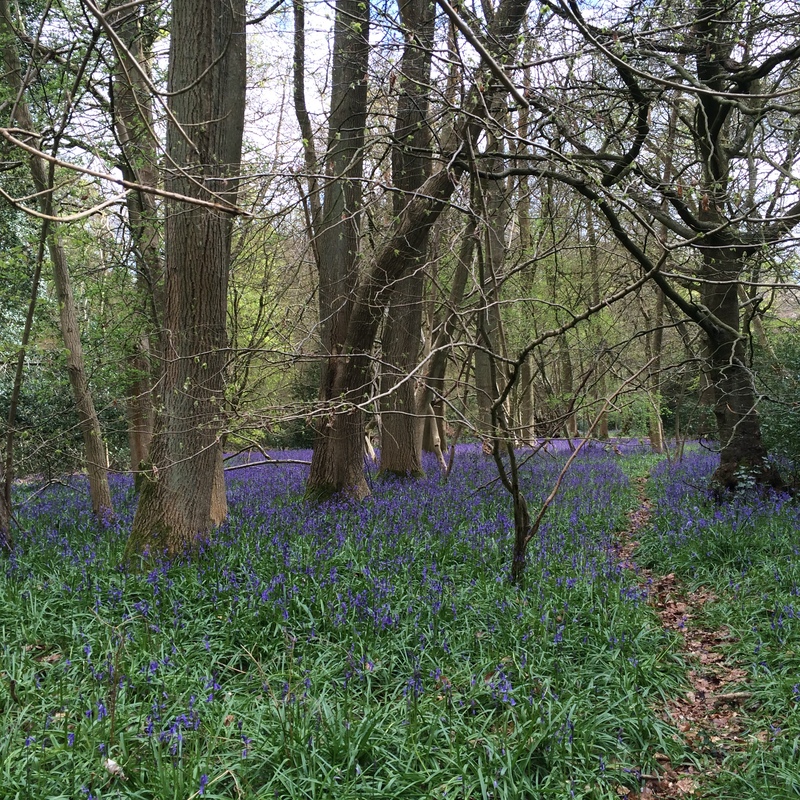 The woodland provides a learning environment that stimulates and utilises the senses of touch, hearing, sight and smell. It gives children the opportunity to connect with the natural world, to communicate, cooperate, problem solve and construct. Forest School provides a safe and supportive environment wherein children are entrusted to control their own learning. 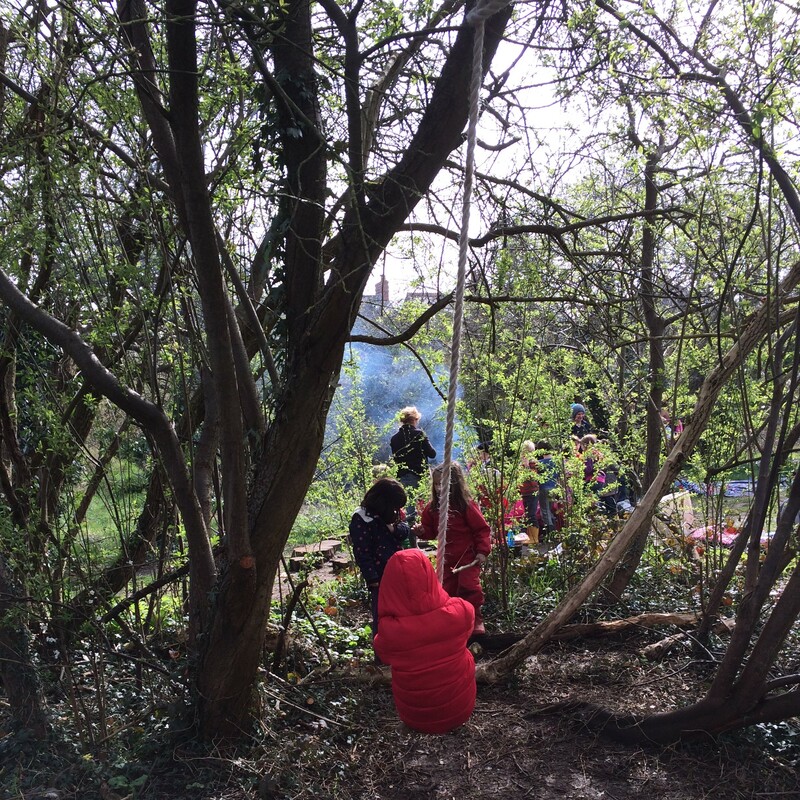 It encourages them to lead the learning through their play, and Forest School leaders facilitate this by providing opportunities for children to explore and discover through open-ended activities in a woodland space, scaffolding new understandings as they emerge. The Forest School leader observes the children, ready to capitalise on and facilitate new discoveries. 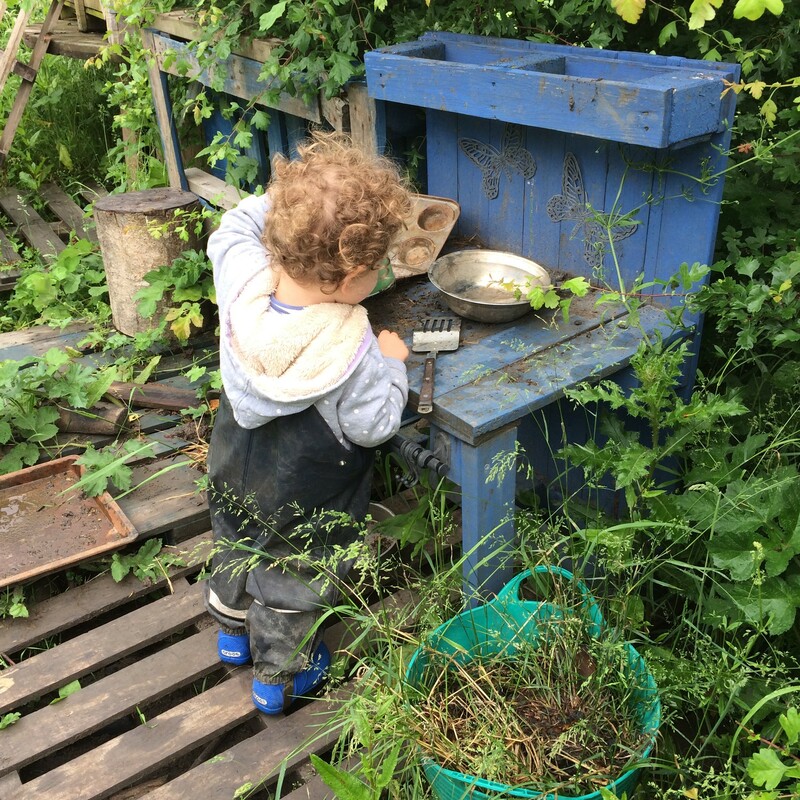 At Forest School we focus on the whole child by approaching all aspects of the child’s development and growth simultaneously; giving opportunities for development in many different areas within the same sessions: social, physical, intellectual, emotional and spiritual. As an example, working together to build a shelter gives children the opportunity to develop: gross motor skills (collecting and stacking branches), problem solving skills (working out how to construct the shelter), language and communication (talking to each other about what they are doing, asking for and responding to requests for help), emotional development (working as a team), self-esteem (achieving a goal) and social development (negotiation, sharing and helping to achieve the task). Often, the simple fact of taking the child out of the classroom and putting them in a different (less pressurised) environment can bring about a change in their behaviour. The ability to engage in tasks that they can do, and do well, is essential to a child or young person’s sense of self-worth. Teachers whose classes attend forest school report remarkable improvements in their children, including improved concentration in the classroom, better resilience in the face of adversity, an increase in self-belief, confidence, learning capacity, enthusiasm, communication and problem-solving skills. Many children seem to feel happier and freer in the outdoor environment than they do in the classroom, allowing them to express themselves more clearly and move more freely. Children often open up about something bothering them much more readily in the outdoors than in the classroom. They have an affinity for the natural world and love observing nature in all its forms, bringing with it a sense of care and responsibility. Being outdoors in a woodland area with inherent risks teaches the children to learn to judge and assess risk for themselves, furnishing them with a vital life skill, and having responsibility handed to them in this way increases a child’s self-confidence and promotes positive relationships between children and adults.